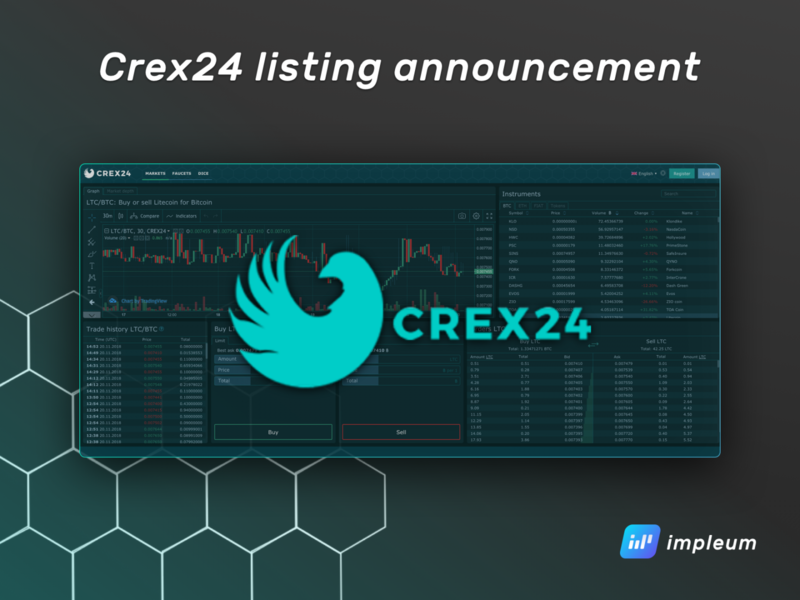 We are happy to announce a listing IMPL on the popular Crex24.com exchange. 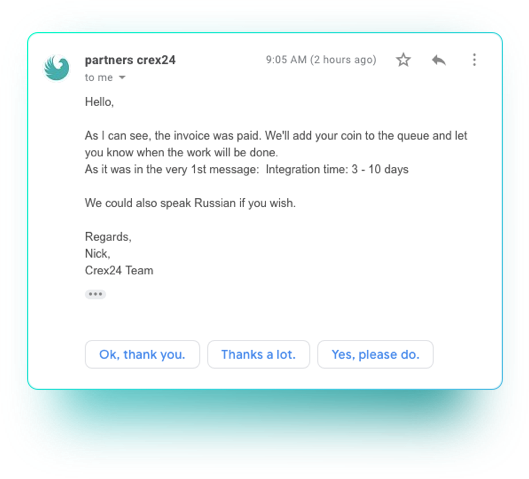 Crex24 is a Cyprus-based exchange that supports many altcoins and numerous fiat currencies. With an average of around USD $1,000,000 in daily trading volume and 2.6M estimated visitors per month. 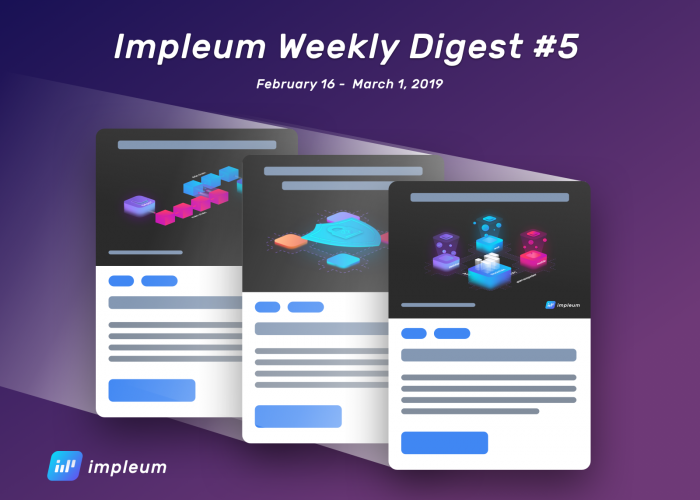 This listing will give an opportunity at increased IMPL’s liquidity and exposure. Approximate listing date: 1 December 2018.